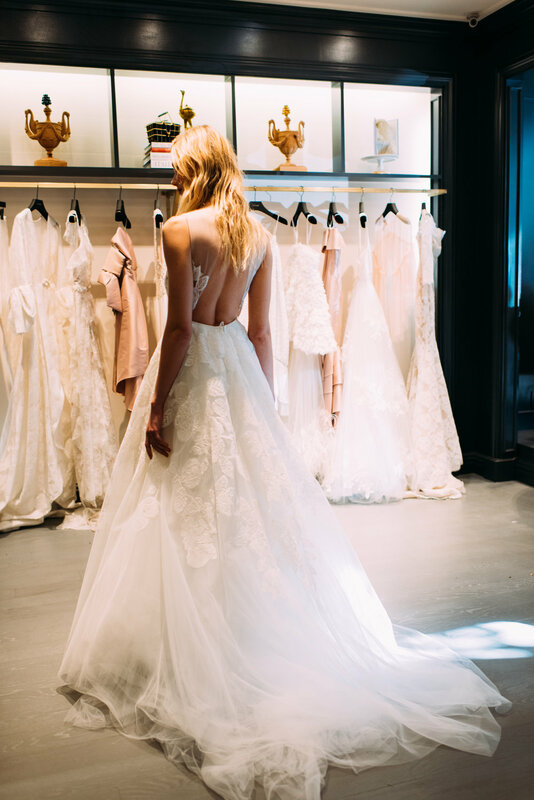 Fresh, light and wildly romantic the Sachin and Babi Fall/Winter 2018 Bridal collection represents the thrill of discovery. The marriage of artful hand embroideries with contemporary elements - such as a sequin t-shirt and jacquard bomber jacket - is an invigorating find for the elegant bride who is searching for something slightly unexpected. 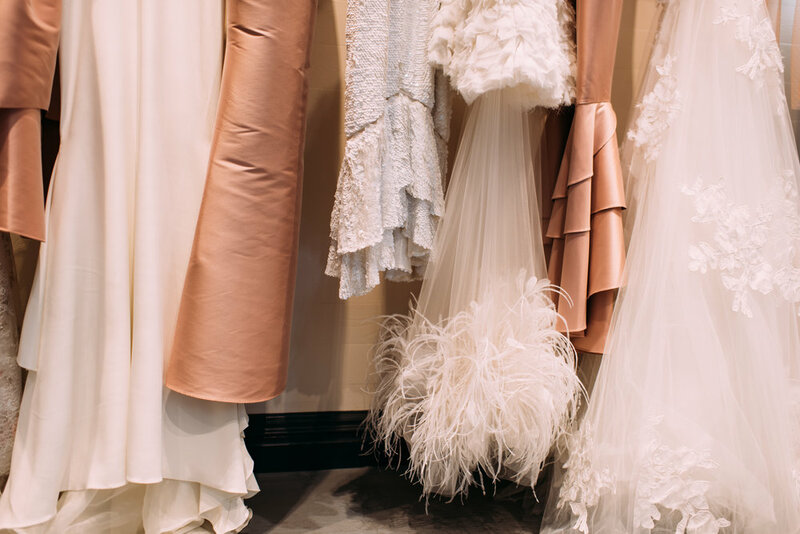 Honored by the privilege to dress women for their most important moments, their fourth bridal collection embodies their passionate pursuit to effortlessly unite timeless elegance with modern romance. To see the full collection click here.